Poker Magazine Ad or flyer for any poker website, poker club, or poker event. Restaurant-Bar magazine ad or flyer template and coupon is a modern and attractive psd template design suitable for any grill restaurant, Grill bar or pub. 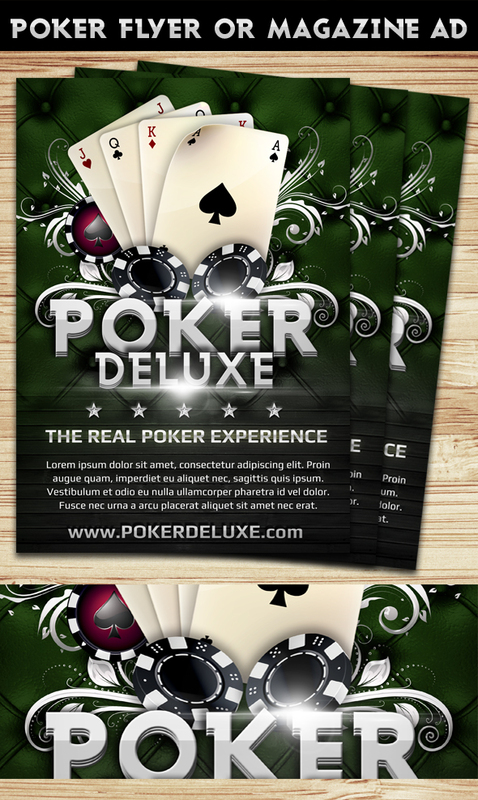 Poker Magazine Ads or flyers for any poker website, poker club, or poker event. Modern Restaurant Menu PSD Template can be menu for any contemporary or modern restaurant. EASY TO CHANGE COLORS TO THE STRIPES !